In the vast pool of executive recruitment agencies, Alliance is a name to reckon with. We specialize in Executive Search & Selection, Middle Management Hiring, Project Based Hiring and Recruitment Process Outsourcing. With vast knowledge in various domains, we have been able to successfully deliver executive placement services for all kinds of global and local business industry’s specific demands. We are capable of fast delivery of our services, which has earned us the reputation of being an efficient and one of the best executive recruiting firms. We are constantly innovating our processes related to search to give you quality service and to reach target job seekers. Database search – We maintain a large pool of database at our end. Our consultants do an internal search of our database first, before utilizing other means of search. Head hunting & references – We have a team of expert recruiters who are highly experienced & technically qualified. They in turn do in depth study about their clients, their products, working process, technical aspects, competitors industries and so on and do headhunt candidates based on these criterias. Advertisements – We release advertisement on various job portals, news papers & other sources. 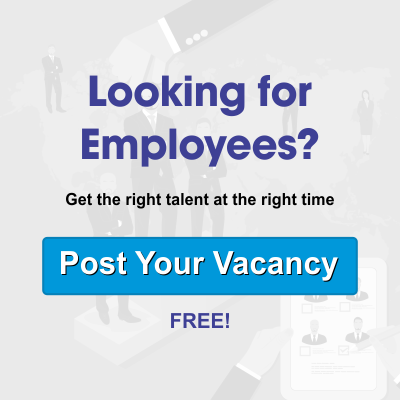 It is one of the most effective tool for hunting the right talent. Social Media – We also look for candidates on social media platforms like Facebook, Linkedin, Twitter and similar platforms. Thus our company is a one stop executive placements recruitment agency. Fix an appointment with us today!